LowLevel API – When using System::recordStart the provided FMOD::Sound can now be any channel count, up/down mixing will be performed as necessary. LowLevel API – Improved performance of convolution reverb effect when wet is 0 or input goes idle. 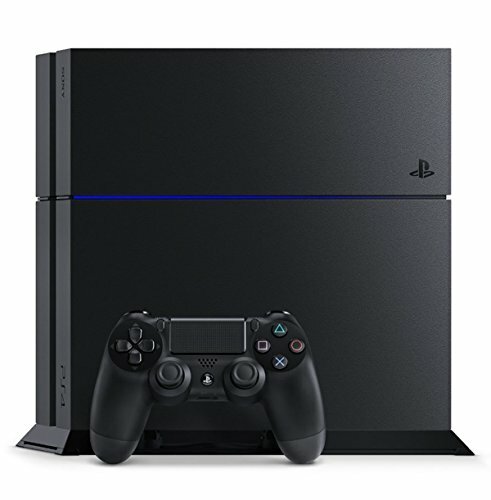 LowLevel API – PS4 – Added FMOD_THREAD_CORE6 to allow access to the newly unlocked 7th core.